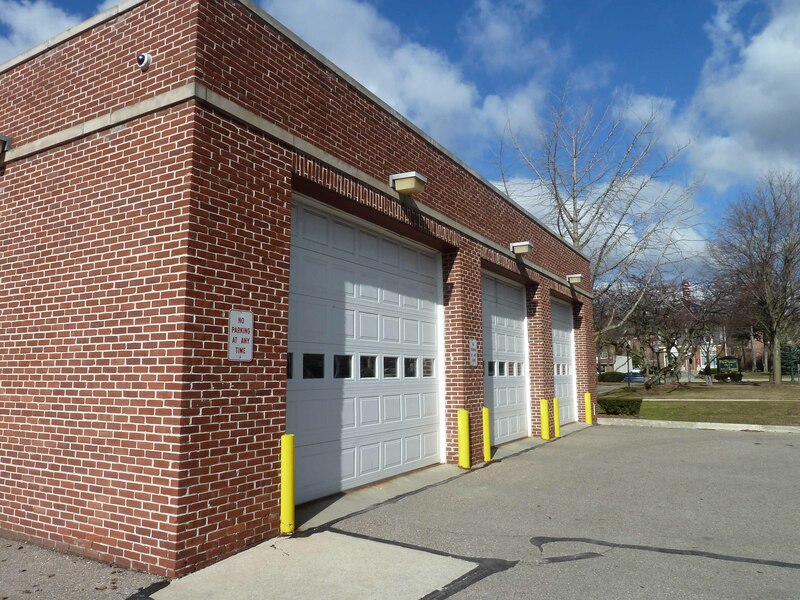 Reactivation of Fire Department Apparatus Bays, Plymouth, MI - Redstone Architects Inc. In 2004, the City of Plymouth, MI commissioned Wade-Trim and Redstone Architects, Inc. to prepare a master plan of their City Hall and Police Department facility. A needs analysis proved that the existing building was no longer suitable for the technological needs and flexibility of space required now and in the future. Redstone Architects, Inc. and Wade-Trim renovated the existing facility and relocated the City Hall and Police Department providing a more efficient and effective use of space. In 2011, Plymouth contracted with the City of Northville to provide fire services, necessitating the reactivation of the existing Apparatus Bay and minor renovations to provide for fire support services. Redstone Architects provided the necessary professional services to re-activate this facility.